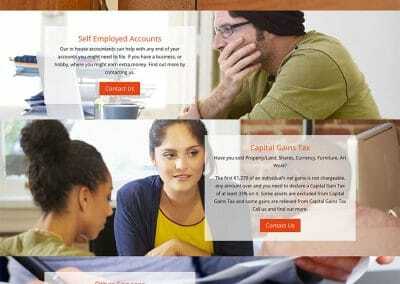 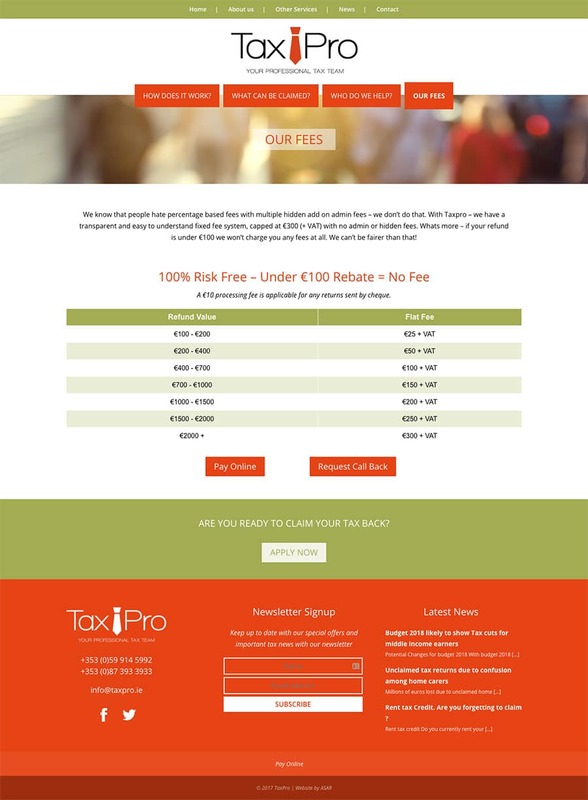 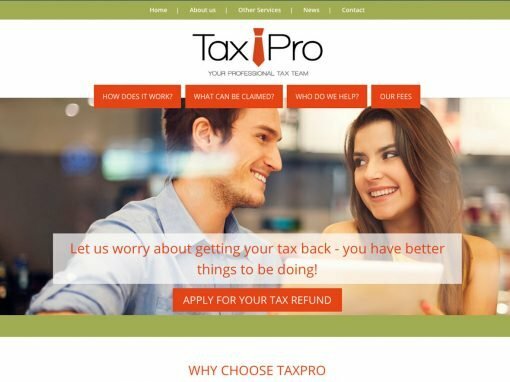 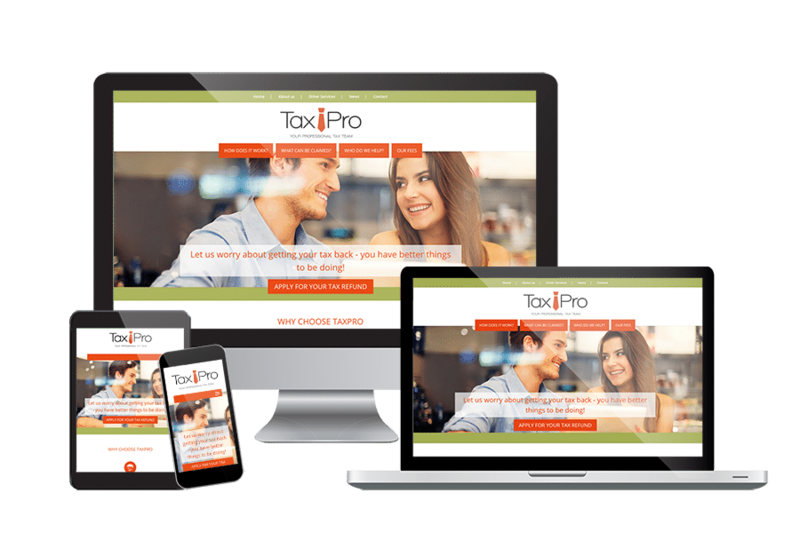 The old Taxpro branding needed an overhaul and the and the website wasn’t responsive and was in need of an update. 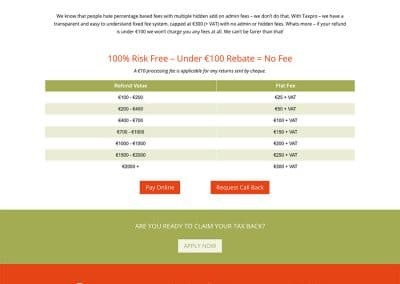 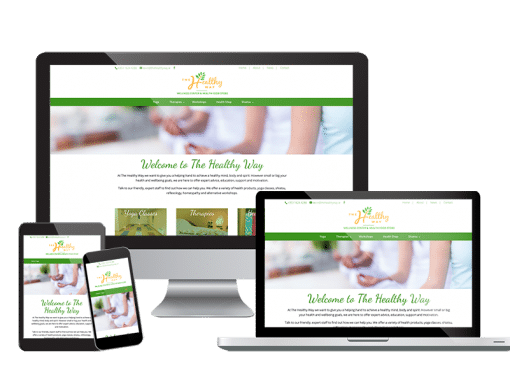 During the visual design exploration we examined sticking with the industry colours but the colour pallet that we eventually went with was this fresh and new green and orange combination which looks fantastic and really makes the website stand out amongst its competitors. 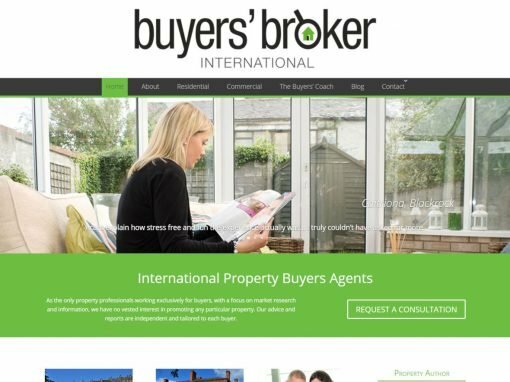 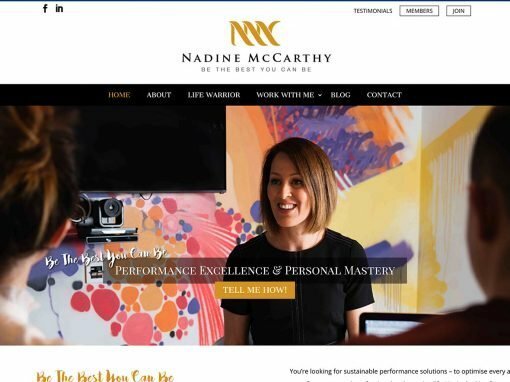 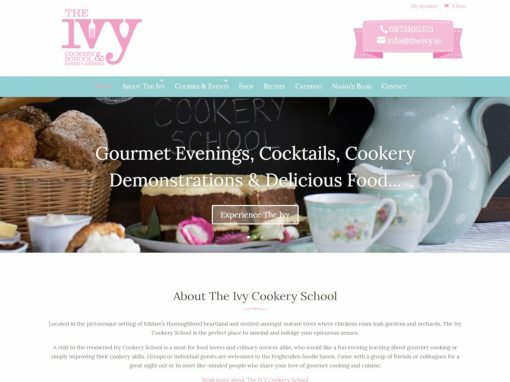 The clients old website had become dated and they were open to a complete redesign along with new brand colours so together we were really able to bring their website to life with bright, unusual colours that really makes them stand out amongst their competition. 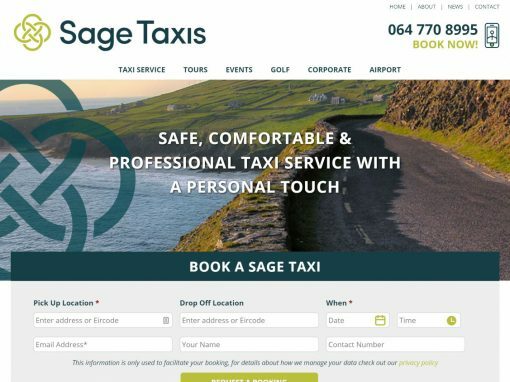 The new logo was a complete departure from their original logo. 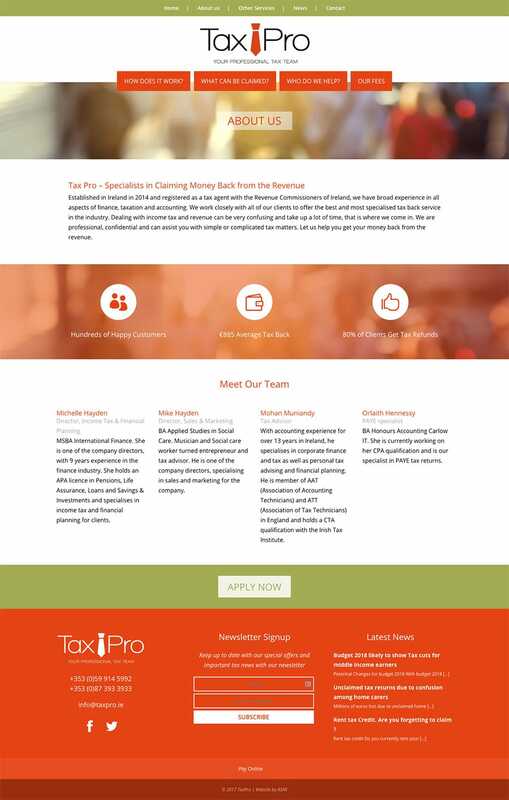 The new logo is a much better representation of the professionalism and quality of Taxpro’s services. 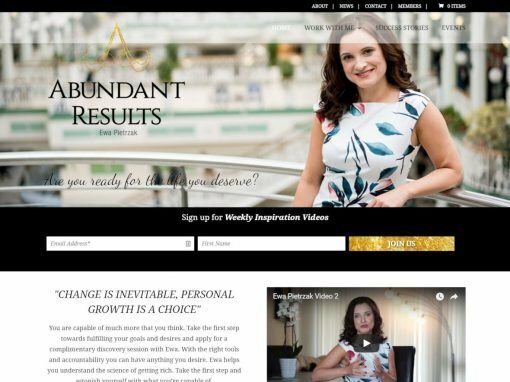 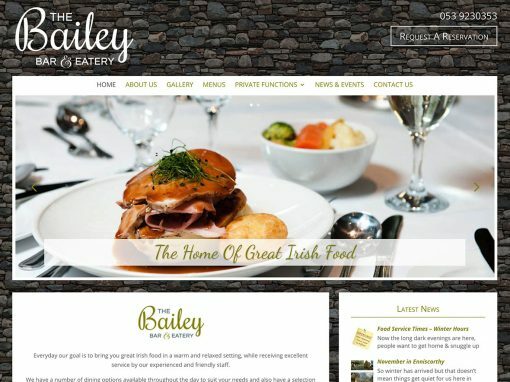 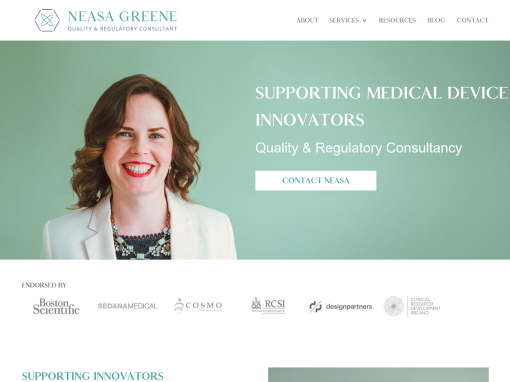 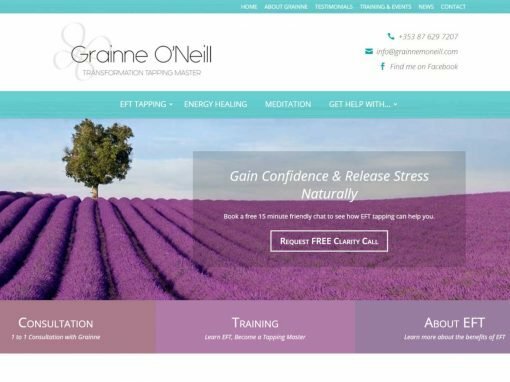 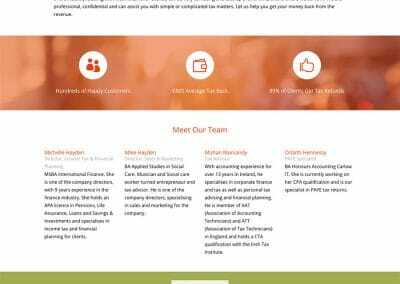 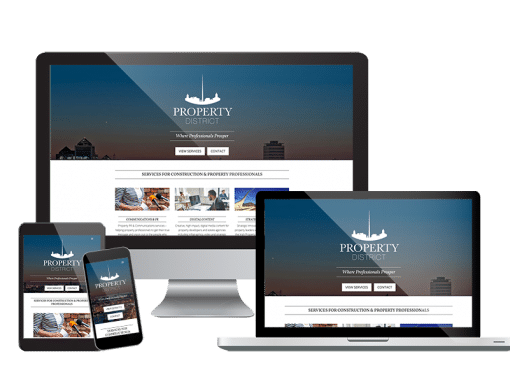 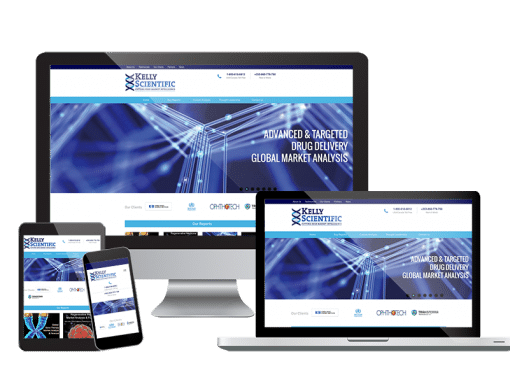 The clients’s were completely on board with the rebrand at all times and it really set the tone for the new website design. 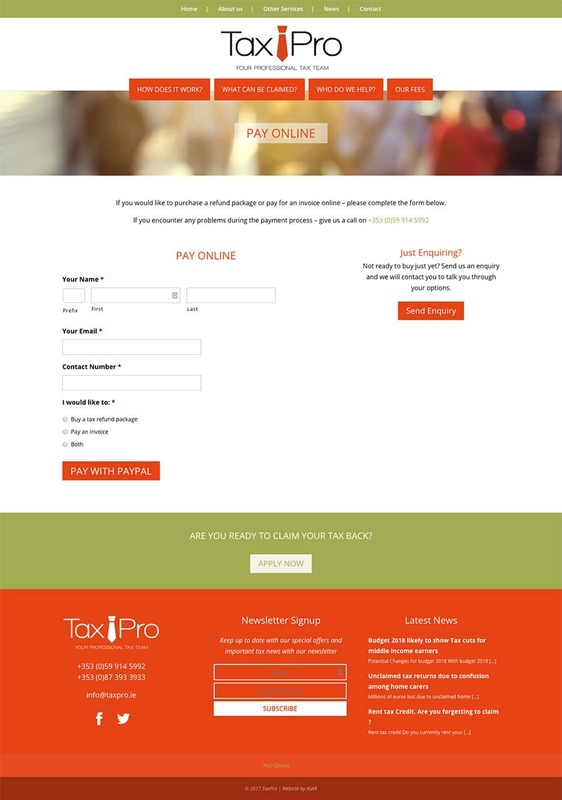 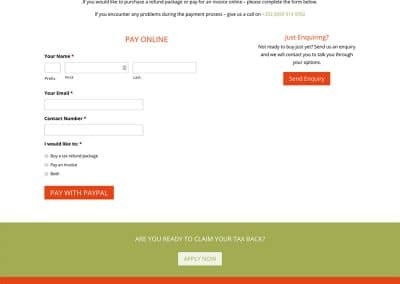 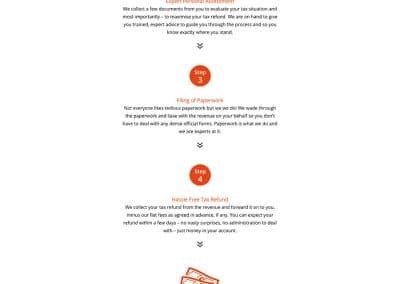 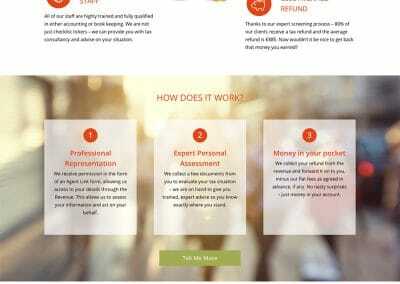 One of the main features of this new website is that it allows users to purchase services and pay invoices online. 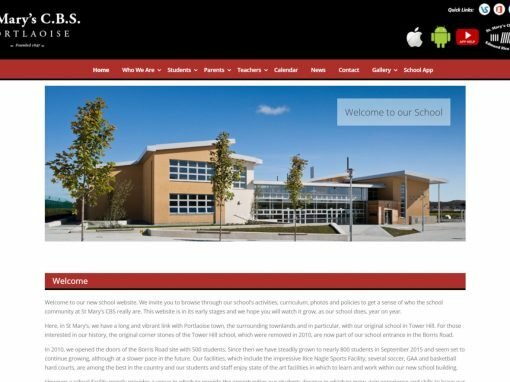 We are all very proud of the end result.